Campo Viejo 15% alcohol by Pernod Ricard. 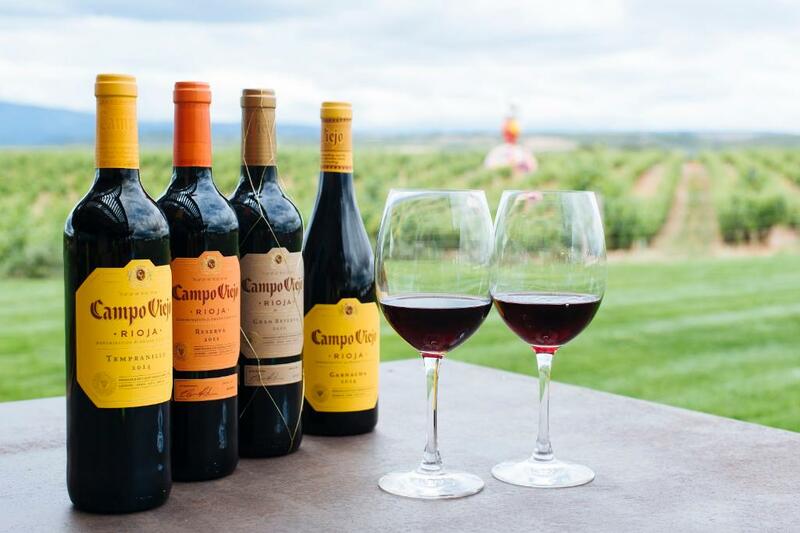 When choosing #Rioja, choose the best it has to give. Previous PostPrevious Gallo Family alcohol sugar +sugary sweeteners. Next PostNext Jacobs Creek 14% alcohol by Pernod Ricard.